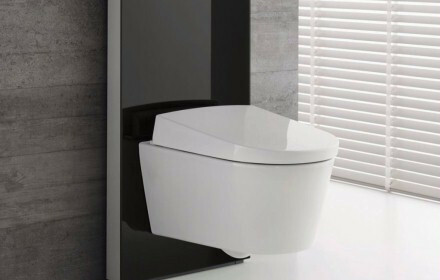 Cleaning the toilet has been revealed as the most-hated household chore among UK homeowners, according to research by sanitary systems manufacturer Geberit. More than a third – 34% – of 1,000 homeowners surveyed said cleaning the inside of the toilet gets them ‘really riled’, while a further 31% complained about cleaning around the back of the toilet. Next in the most hated of household chores was keeping the shower area sparkling clean, with 19% saying they ‘really dread’ it. Nearly one in 10 – 8% – moaned about cleaning the bath, while just 2% said they hate cleaning the bathroom mirror and basin.